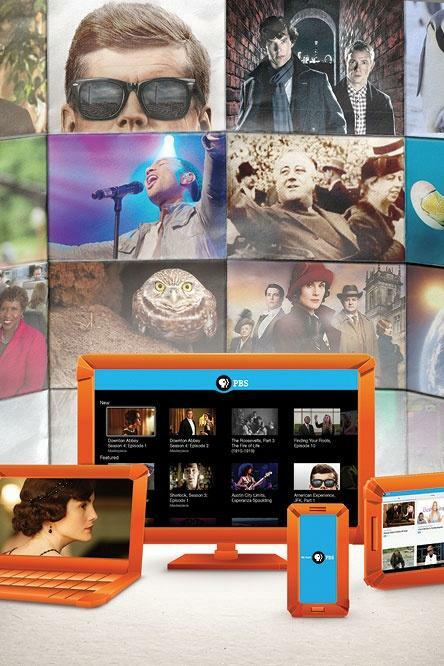 KCPT is a nonprofit corporation that owns the license to operate digital Channel 19. 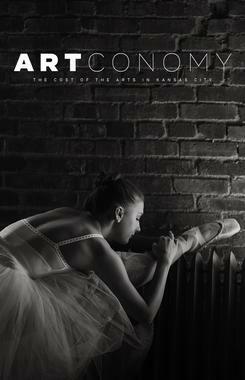 A volunteer board of directors helps guide the station’s initiatives and activities. 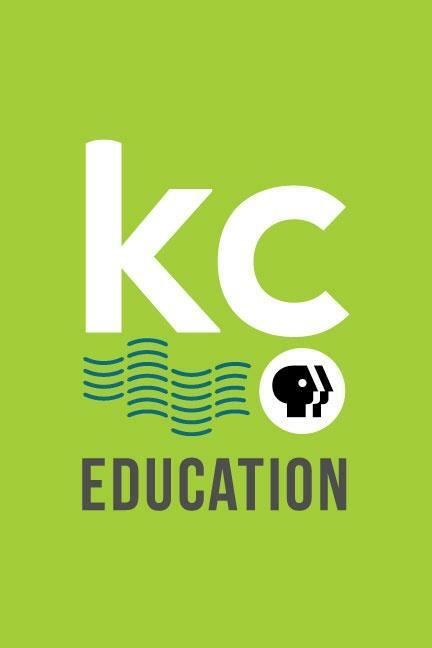 A Community Advisory Board reviews the station’s programming goals and services and offers guidance to the staff in effectively meeting the specialized educational and cultural needs of the Kansas City metropolitan area. KCPT’s offices and production facilities are housed at 125 E. 31st St., Kansas City, Missouri. 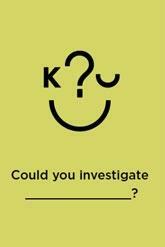 Its broadcast signal originates from a tower at 2100 Stark, Kansas City, Missouri. 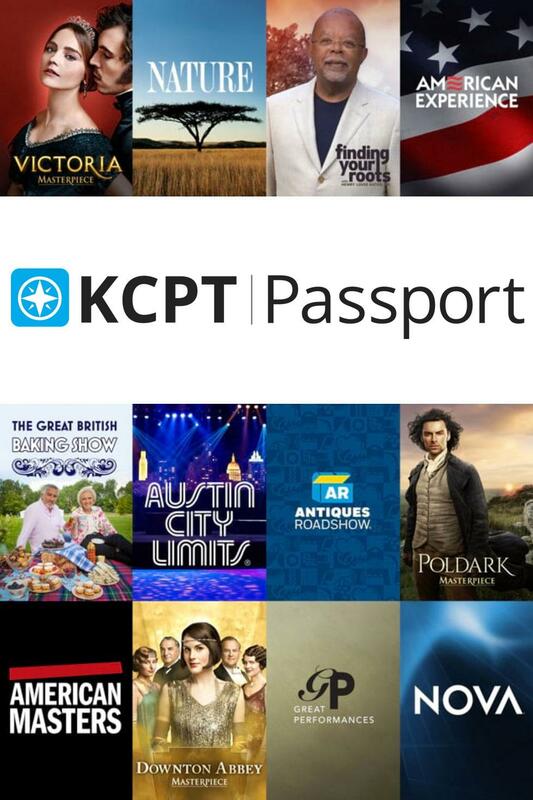 An average of 450,000 homes watch KCPT weekly. 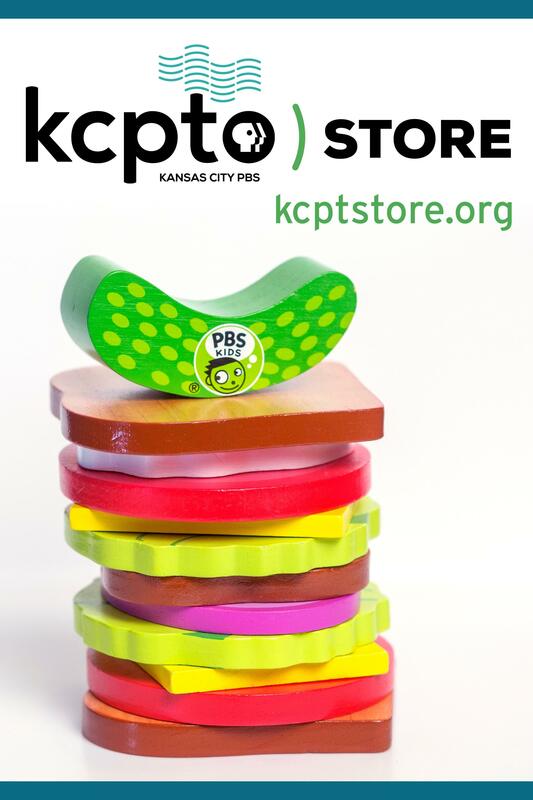 KCPT serves nearly 1 million TV households in Kansas and Missouri. 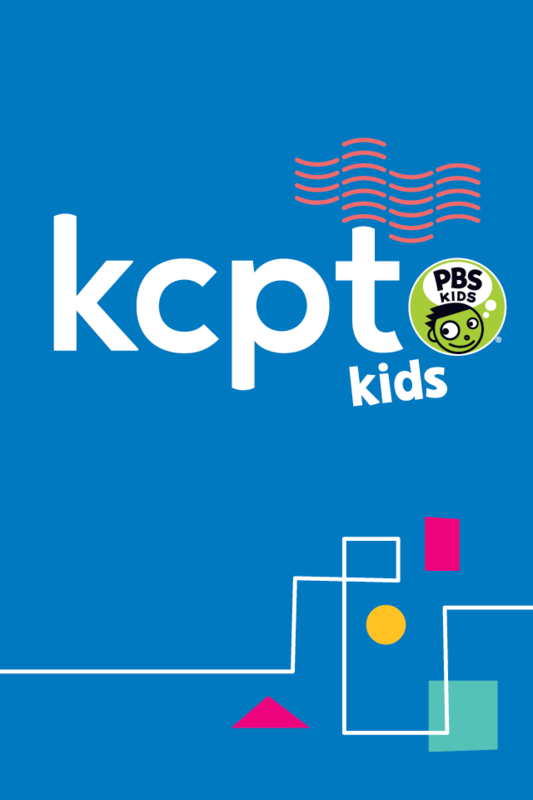 KCPT Kids broadcasts more than 60 hours of educational, noncommercial, nonviolent programs each week. If you require any help accessing this information or to request copies, please contact Sandy Woodson at 816-398-4228 or by email at swoodson@kcpt.org.